Finding stand out daily face products can become a bore. With the big names in the industry offering everything from sensitive, to scented. It’s hard to place the shelf load apart. 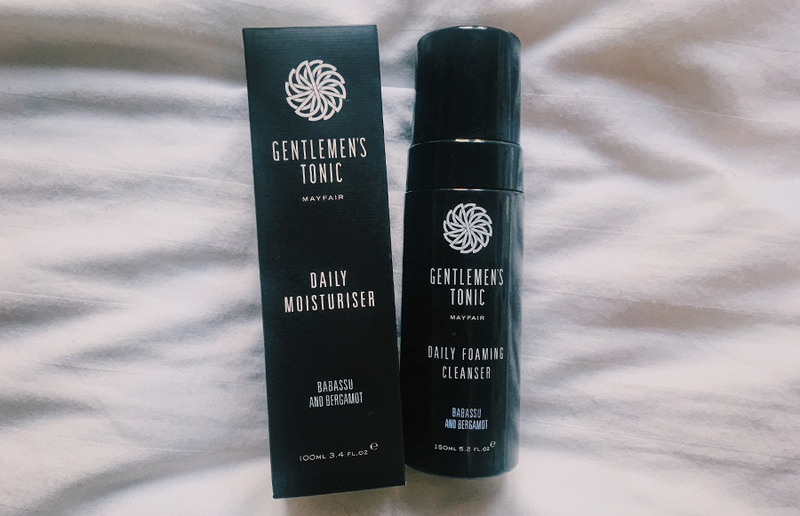 However, because of the busy, constantly growing offering, brands like Gentlemen’s Tonic are offering a higher end, luxury experience, which comes with a Mayfair style feel. The brand, founded in 2004 in the heart of Mayfair, focuses on ‘the modern man’, with themes and smells based on a traditional barbershop. In store, you’d expect to see wood, leather and marble with all their services carefully selected and tested for quality and effectiveness. There’s a focus on promoting a sense of well-being and vitality, which means the products aren’t just short term fixes. We were lucky enough to try out some of their products from the award-winning Babassu & Bergamot product line. Launched in 2008, it’s their signature centerpiece and is entirely free from synthetic materials, harmful chemical additives and parabens. Offering a release from the rigors and stresses of the outside world, the soft and foamy cleanser is great as a early morning wake up. Rubbing into a damn face, the soft bubbles settle, and immediately the bergamot smell embraces your skin. Closing your eyes you can easily be swept into a barbershop, with the smells of a ‘traditional man’. Deep, hearty and woody, the scent lingers on the skin, and provides a smooth shower experience. Once showered, the moisturiser is a perfect complimentary item to the cleanser, with the same traditional scent, and a thin, silky consistency. Enriched with natural essential oils, the moisturiser helps to maintain clean, oil free skin. The mix is packed with seaweed which helps your skin to retain moisture and has mineral rich properties while coco butter helps to soften and protect the skin. Suitable for all skin types, it quickly absorbs and leaves your skin looking revitalised and fresh. Coming in at £19.00 for the cleanser and £28.00 for the moisturiser both products are on the luxury scale – but, can you put a price on your skin looking, and smelling, so good! 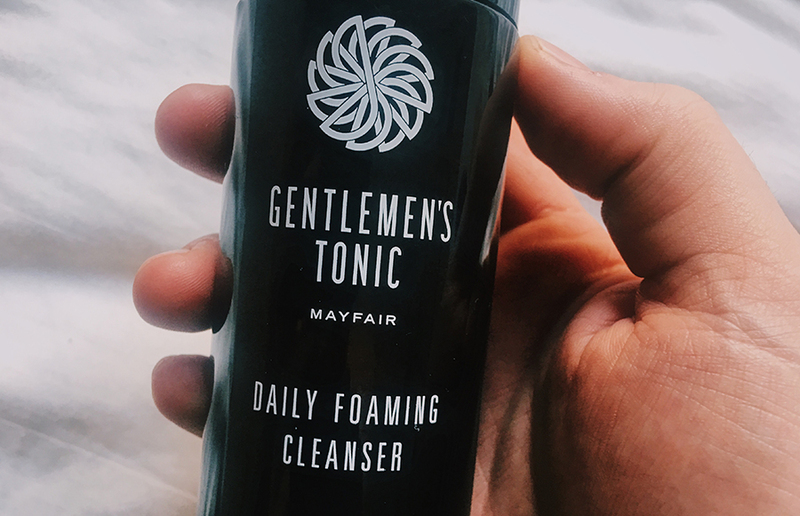 Take a look at Gentlemens Tonic’s online range on their website, or visit them in Mayfair at 31a Bruton Place, London, W1J 6NN. London Bridge is welcoming Flea, a new vintage market open daily! Don’t miss this revitalising pamper party for dogs and owners with drinks, mini facials and dog grooming!